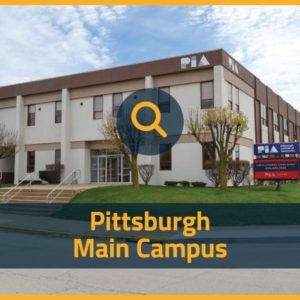 Since 1980, PIA has been one of the select schools in the nation that offers a program specifically designed for the repair and maintenance of the complex avionics systems that are utilized within an aircraft and throughout the aviation industry. 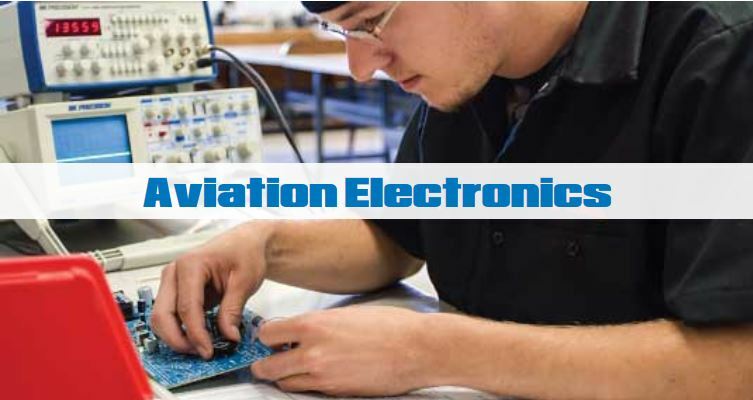 Our Aviation Electronics Technology program goes beyond the scope of just identifying and replacing faulty equipment. 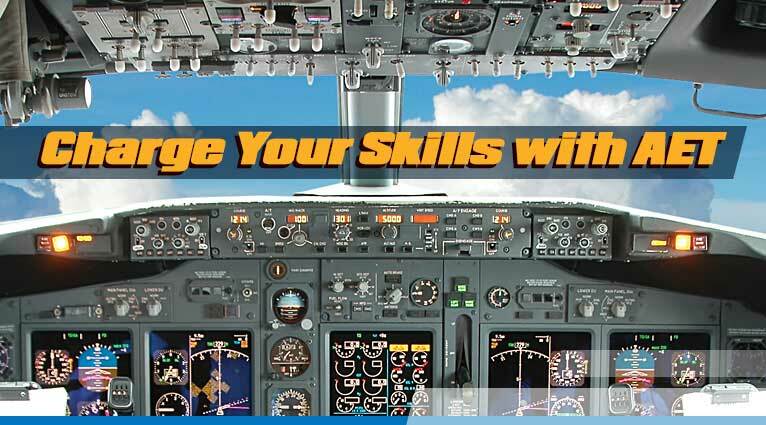 Graduates of our avionics program have advanced component level troubleshooting skills that can save employers a significant amount of money. What Do Aviation Electronics Technicians Do? AET students test, inspect and repair avionics systems. They leave PIA with a vast catalogue of electronics knowledge and the know how to identify practically any malfunction. A General Radiotelephone Operator’s License (GROL) is required to adjust, maintain, or internally repair FCC licensed radiotelephone transmitters in the aviation, maritime, and international fixed public radio services. It conveys all of the operating authority of the Marine Radio Operators Permit (MP). It is indispensable for a future in aviation electronics. Pass a written and/or telegraphy examination. Element 1 – Basic radio law and operating practice with which every maritime radio operator should be familiar. Element 3 – General Radiotelephone. 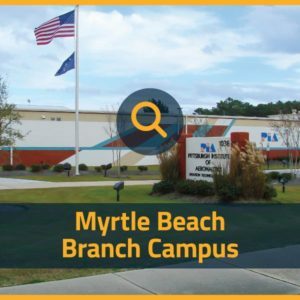 Electronic fundamentals and techniques required to adjust, repair, and maintain radio transmitters and receivers. 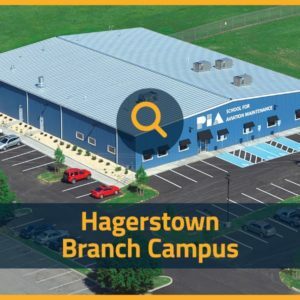 The exam consists of questions from the following categories: operating procedures, radio wave propagation, radio practice, electrical principles, circuit components, practical circuits, signals and emissions, and antennas and feed lines. After successfully completing the elements above, student can elect to test for their Ship Radar Endorsement as well. Element 8 – Ship Radar Techniques. Specialized theory and practice applicable to the proper installation, servicing, and maintenance of ship radar equipment in general use for marine navigation purposes. 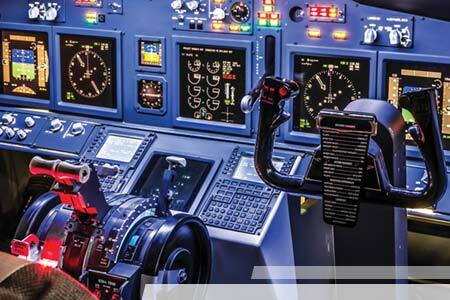 For the past several decades, aviation employers have hired licensed avionics technicians to ensure the advanced electronics of the aircraft are deemed airworthy. 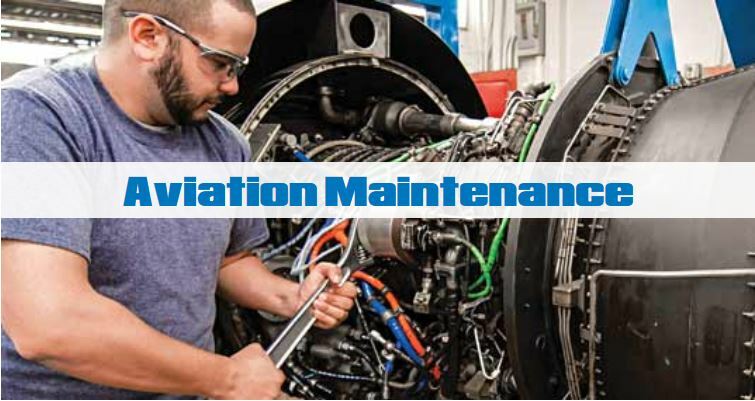 They would additionally employ A&P certified technicians to maintain all other aspects of an aircraft. 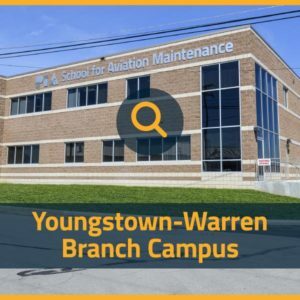 In an effort to increase efficiency, a majority of employers now actively seek out skilled technicians that are capable of doing both of these activities.